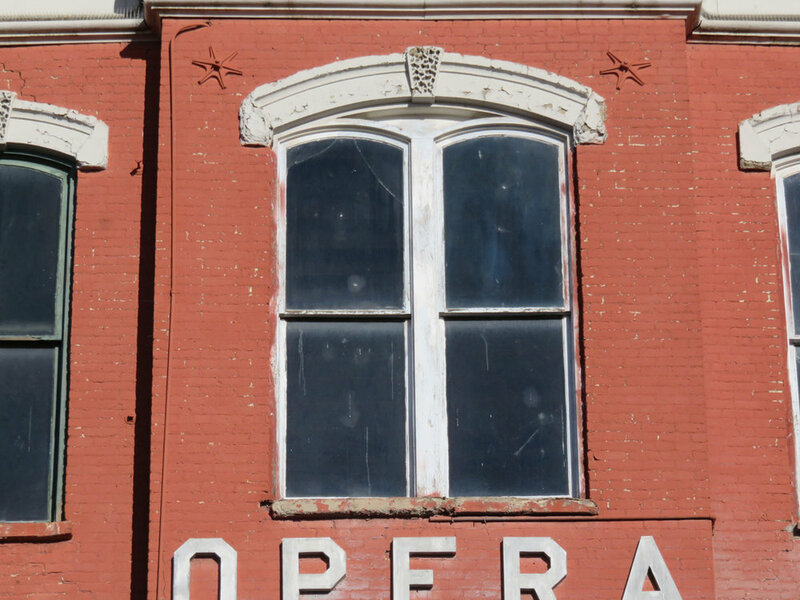 The twin goals of the Tabor Opera House Preservation Foundation are to rehabilitate this historic treasure and bring it to life as a community asset. 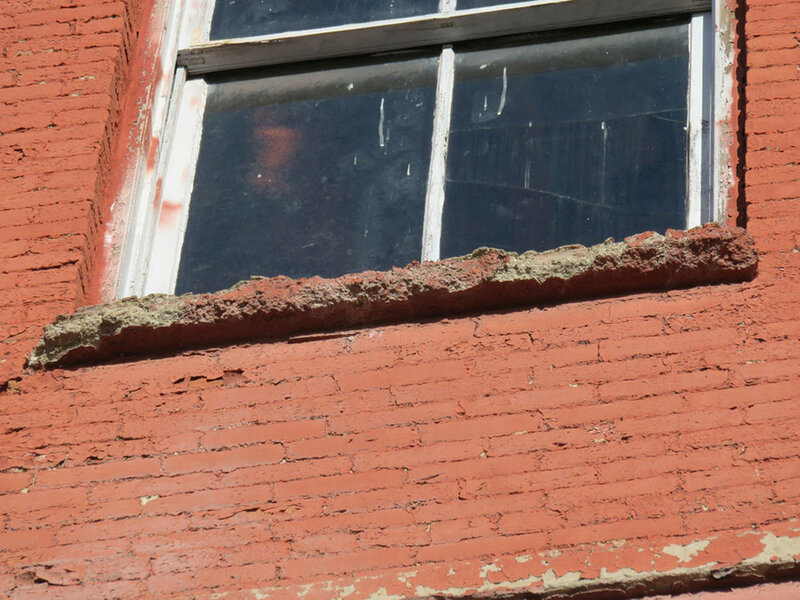 A feasibility study completed in 2017 by Progressive Urban Management Associates estimates rehabilitating this 25,000-square foot Italianate opera house and saving it from decades of deferred maintenance will cost $8.5 to $10 million. That's a big goal for a little town with a big heart and a beautiful old opera house in need of lots of love. 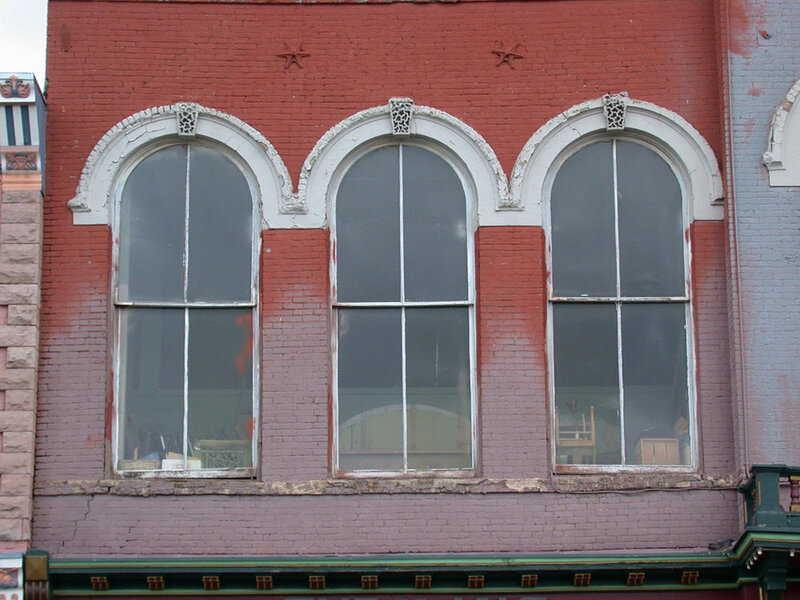 With local community support and help from state and national grants and donors, we believe we can bring this building to life and restore it to full use as a community asset and historical treasure. We have a lot to do, from growing our capabilities and organizational strength as the Foundation, to running our season and raising the funds for the rehabilitation. We look forward to sharing our progress and next steps with you as we go. We hope you will join us on the journey. Obstacle number one is lack of heat. No heat means no water, so no bathrooms and no public access. The building’s ancient coal-fired furnace has not been used in decades, although a giant hopper still holds tons of coal. The Foundation set about getting heat, applying for and winning in 2017 a $50,000 grant from the Climax Community Investment Program to install a temporary heating system focusing on performance and retail areas. City and County governments also pitched in for the project, awarding the Foundation state CTF funds distributed through local governments for maintenance and infrastructure improvements in municipal buildings. A full-scale heating system for a building of this size can run hundreds of thousands of dollars, so the Foundation looked at modular systems that can start small and be expanded as the rehabilitation project moves forward and more of the building is enclosed, rehabilitated and activated.